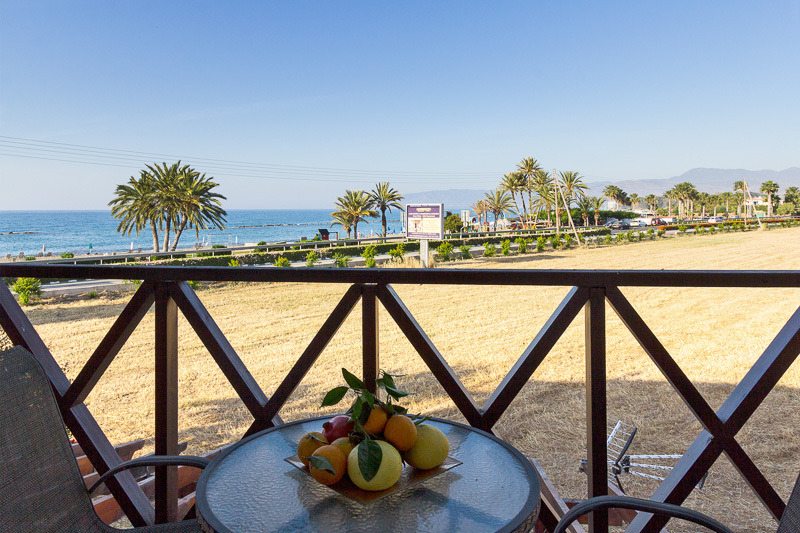 One Bedroom apartment located in a building of 19 holiday apartments in the heart of Latchi just a few meters away from Latchi Beach and Polis Muncipality Blue Flag which means one of the most beautiful beaches. Consists of a bedroom with two single or a double bed, big wardrobe and dressing table with hair dryer. 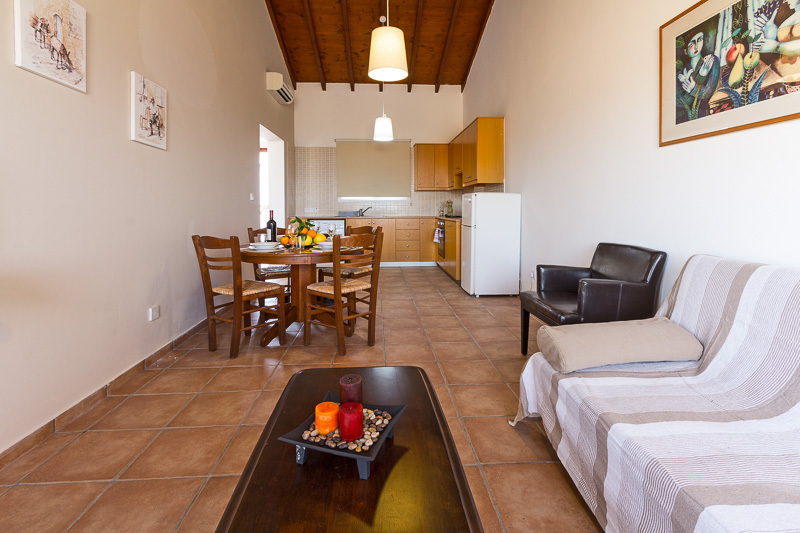 Large living room is a separate area and consists of two sofas(possible to use as an extra bed) T.V, and fully equipped kitchen with a table for self catering requirements such as mini refrigerator, oven and hot plate, toaster, electric kettle, all necessary glass & cutlery ware. 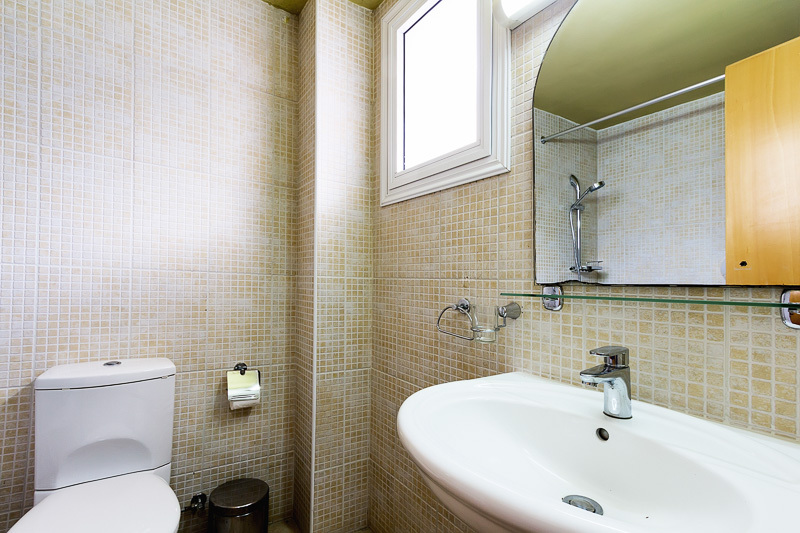 Bathroom is a separate room and consists from bathtub, toilet, washbasin with mirror. 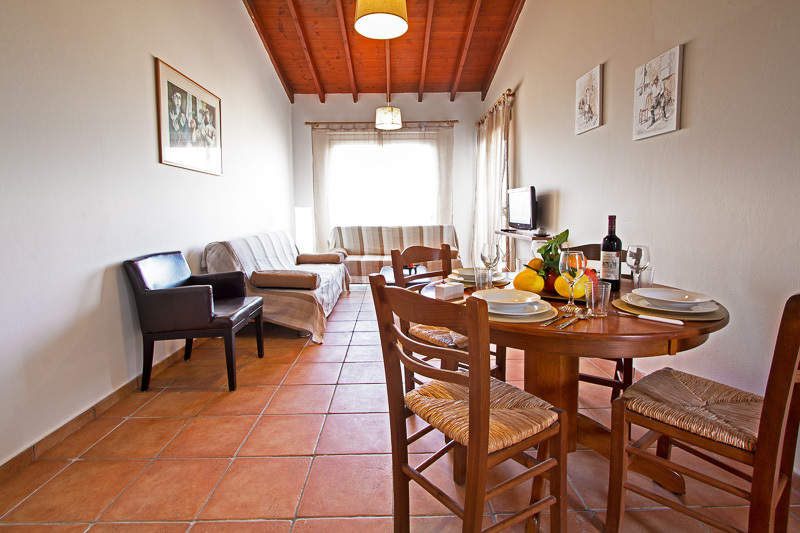 In each One bedroom we provide washing and ironing facilities and free access to Wi-Fi Internet. 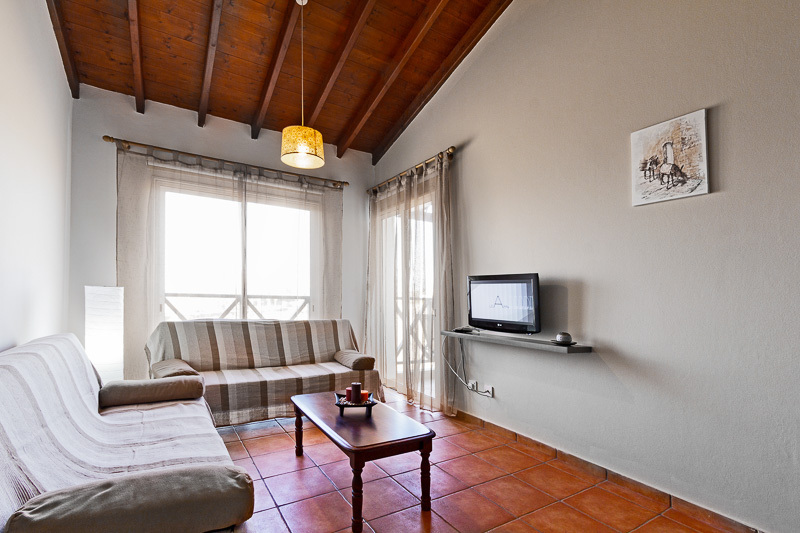 One Bedroom located either on ground floor or first floor with balcony or veranda with outdoor furniture and sea view.